Sumter police say both men are accused of shooting 31-year-old Chester "Rock" Stavis to death during a "robbery gone wrong." 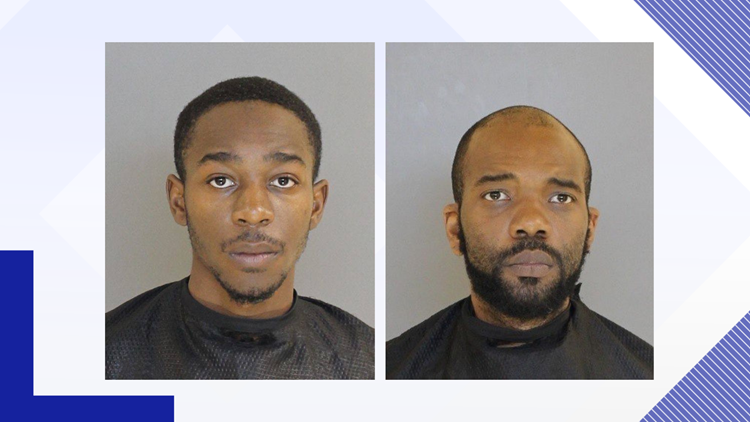 SUMTER, S.C. — A third suspect has been arrested for her role in the death of a missing man, while two other suspects have been charged for his murder. Mary Green, 17, is charged with accessory after the fact of murder and criminal conspiracy in connection to the murder. Green is being held at the Sumter-Lee Regional Detention Center where her bond was set at $10,000 Saturday morning. Parrish Raquan Pollard, 21; and Madison Jared Scriven, 34; were both arrested earlier this week and charged with murder, armed robbery and conspiracy to commit armed robbery. Kidnapping was later added to the list of charges for both suspects. Sumter police say both men are accused of shooting 31-year-old Chester "Rock" Stavis to death during a "robbery gone wrong." An autopsy revealed he died from a gunshot wound to the upper body. Stavis' body was found in a waterway near Dicks and Rast streets on November 21, 2018, after he was reported missing by family. Pollard is additionally charged with possession of a weapon during a violent crime. Bond was not during first court appearances Saturday morning. Both are awaiting circuit court at the Sumter-Lee Regional Detention Center.